Anna Paquin is a beautiful actress who’s made remarkable achievements in her career, like becoming the second youngest leading actress to ever win an Academy Award (at age 11 for The Piano). But with fame comes criticism, and the True Blood star is the next celebrity to fall victim to the wrath of body-shaming cyberbullies. Paquin attended the premiere of her new movie, The Good Dinosaur, last night with her husband, Stephen Moyer, and owned the red carpet in a flowing black floral dress. 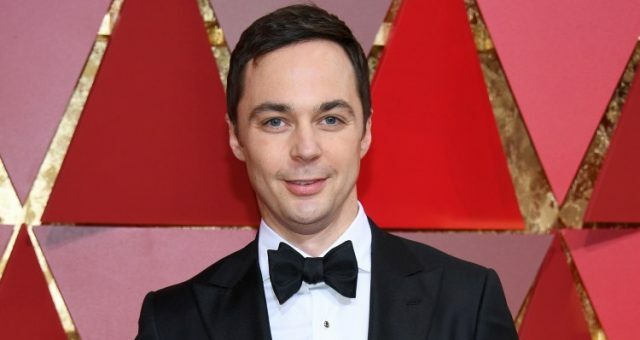 It was the perfect look for the premiere of a fun animated family film. Unfortunately, however, not everyone appreciated the look and they didn’t hesitate to publish their mean comments online, criticizing everything from her dress to her fair skin tone—even her darker-than-usual hair was apparently a problem. But rather than ignore the hateful comments, like so many other celebrities often do, Paquin decided to stand up for herself. Paquin’s fans quickly backed her up, writing encouraging comments about how beautiful she looked and shared some of their own stories about being bodyshamed. Needless to say her followers appreciated her very honest and real approach to the incident, which demonstrated what many of us sometimes tend to forget—that celebrities are real people with very real feelings, just like everyone else. 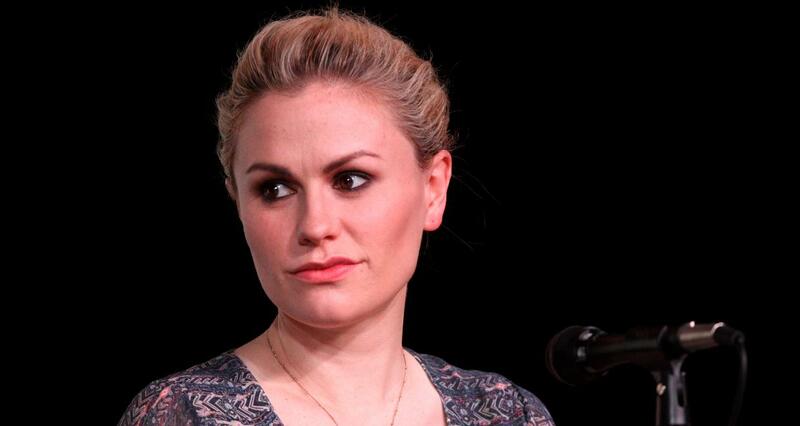 Anna Paquin, Twitter page, accessed November 18, 2015.